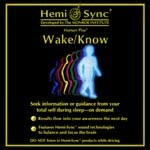 Wake/Know teaches you a simple method to use before going to bed to acquire knowledge from your total self during sleep. 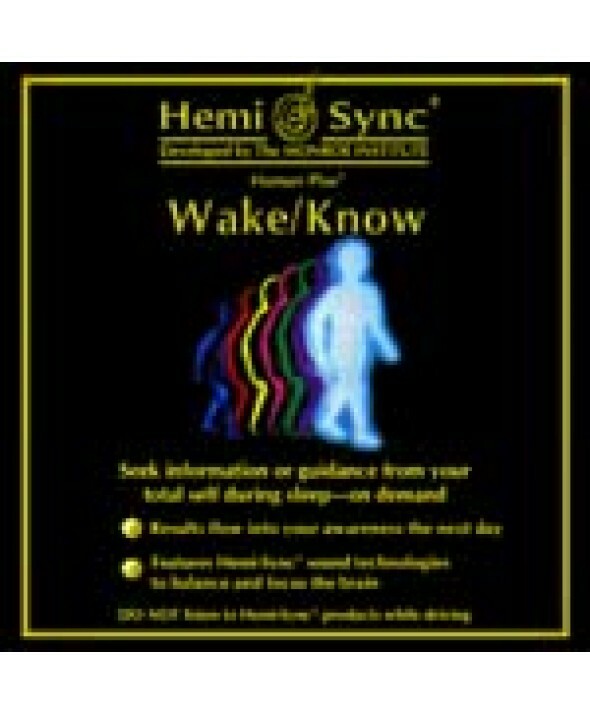 Requested information or guidance will flow into your awareness the following day to help you make decisions or solve problems. (Human Plus - Verbally guided) 65 min.